TRON Founder Justin Sun Set to Acquire µTorrent, BitTorrent, Inc. Evidence of a legal battle between TRON founder Justin Sun and µTorrent owner BitTorrent Inc has revealed that the highly popular torrent client developer is set to be purchased by Sun, with both parties currently finalizing the details of an acquisition. News of the acquisition was first released by TorrentFreak on May 25, detailing an ongoing debate between Sun and BitTorrent inventor Bram Cohen. According to the report, Sun first began pursuing the acquisition of BitTorrent Inc. assets in September 2017, with both parties reaching an agreement and finalizing a letter of intent of acquisition in January 2018. 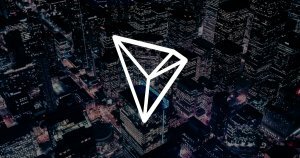 The name change, however, appears to be associated with Justin Sun’s acquisition of the company — legal paperwork revealed in February this year shows that Rainberry was slapped with a lawsuit for violating a “no shop” clause present in an agreement with a potential buyer — none other than TRON’s Justin Sun. The acquisition, however, does not appear to have run smoothly. TorrentFreak reports that Sun’s lawsuit claims that BitTorrent Inc revealed that the organization received a series of bids from other companies, a violation of the terms outlined in the Sun/BitTorrent Inc letter of intent to purchase. Sun pursued a restraining order to prevent BitTorrent Inc negotiating with other potential buyers but was denied by the court. The incorporation of BitTorrent Inc and uTorrent into the TRON ecosystem appears to be going ahead despite the ongoing legal issues surrounding the purchase — Sun created a holding company called “Rainberry Acquisition,” registered in California, at the beginning of April. The TRON project white paper explicitly mentions the archival of files in a similar manner to the BitTorrent network and incorporates BitTorrent technology in the foundation of a PeP-based distributed storage system. 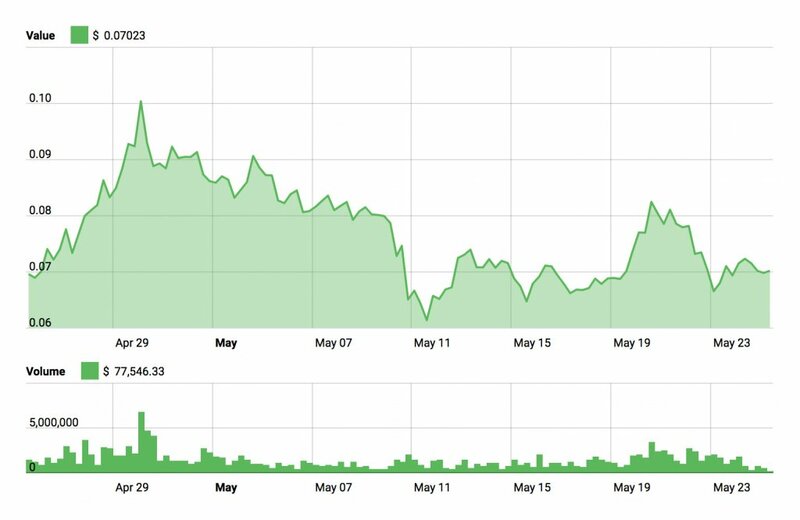 While Sun has yet to publicly verify the acquisition, the potential impact of an announcement detailing the purchase of BitTorrent Inc. and, by extension, µTorrent, could have a strong positive influence on TRX prices. TRON is up 7% over the past month. With the TRON mainnet launch just five days away, TRX currently holds a market cap of $4.6 billion and trades at $0.07.